Home » Oppo » Oppo Realme 2 Advantages, Disadvantages, Review – Not Great !! 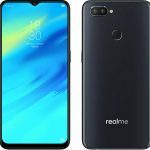 OPPO Realme 2 low-end smartphone launched into the market. So, check out OPPO Realme 2 advantages (Pros), disadvantages (Cons), problems and drawbacks/defects before purchasing. Currently, it is available on online shopping sites like Flipkart, Amazon to buy. OPPO Realme 2 comes with latest Android OS, v8.1(Oreo). It offers 6.2-inches IPS LCD capacitive touchscreen with a good screen-to-body ratio of 81.2% and Multitouch in it. Its display has good pixel density for its HD resolution(~271 PPI) with 19:9 aspect ratio. It is built with the glass front that is made up of the plastic body. The device is lightweight to carry with just 168g and 8.2 mm in thickness. It provides 3 GB, 4 GB of RAM for uninterrupted multitasking. 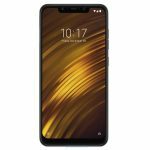 OPPO Realme 2 has equipped with low-end Qualcomm Snapdragon 450 chipset and the performance is moderate with no major lags. It encompasses with Octa-core processor and Adreno 506 GPU. So gaming performance is mediocre. Brings an internal memory of 32 GB or 64 GB and expandable memory is supported up to 256 GB (uses dedicated slot). It offers Dual 13 MP (/2.2, AF ) + 2 MP (f/2.4, depth sensor) rear camera with additional features like LED flash, HDR, panorama. It offers 8 MP front-facing camera with additional features like f/2.2, 1/4″, 1.12µm, HDR. It has the battery capacity of 4230 mAh(Non-removable) which is good for heavy usage. It offers great loudspeakers with Voice 66dB / Noise 71dB / Ring 87dB. It is available in Diamond Black, Diamond Red, Diamond Blue colors to choose. OPPO Realme 2 supports additional features like Active noise cancellation with dedicated mic. Performance is not smooth with some minor lags. OPPO Realme 2 smartphone comes with average features & performance for its price. 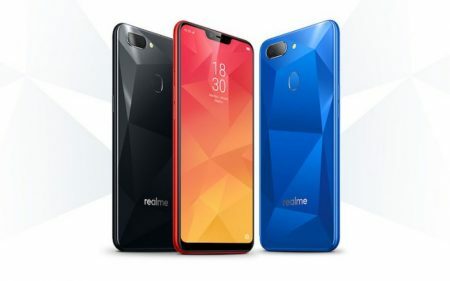 Not a great upgrade if you compare with RealMe 1. Still, it performs okay for its price. Oppo Realme 2 Pro Advantages, Disadvantages, Review - Stunning Smartphone ! !